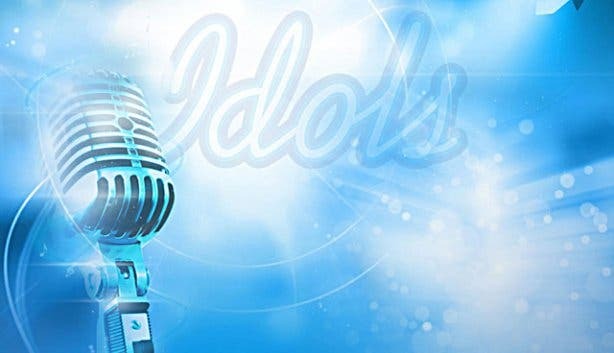 The singing contest is in full swing with thousands tuning in every Sunday to see how Idols hopefuls will fare. 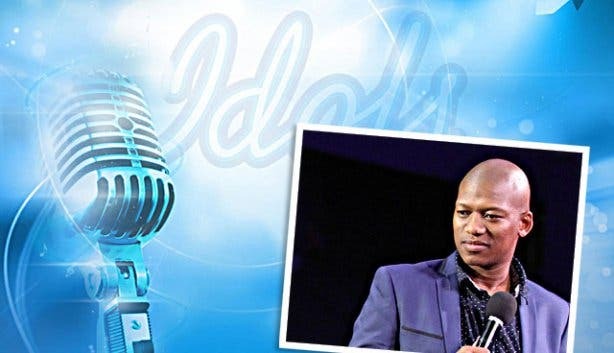 The Cape Town leg of auditions for Idols SA Season 14 took place on Saturday, 27 January 2018 at the Century City Conference Centre. That episode was broadcast on Sunday, 15 July on Mzansi Magic at 7pm. People took to Twitter to share some of their highlights of the Cape Town auditions which included a full choir and a few funny moments of not so good singing. Love South African tunes? Discover the greatest songs to come out of Cape Town in the last four decades here and take a look at how MTV Base descended on Cape Town to host their auditions. Take that mini-holiday just 12km out of the city at the Century City Conference Centre and Hotel.